In recent years, escape rooms have become a highly popular activity, whereby a number of players are locked in a room and they must solve puzzles and work together in order to get out within the designated time allowance. Branches have been popping up all over the country and for lovers of all things haunted, you’ll want to check out the new Escape Asylum venue in Leicester. 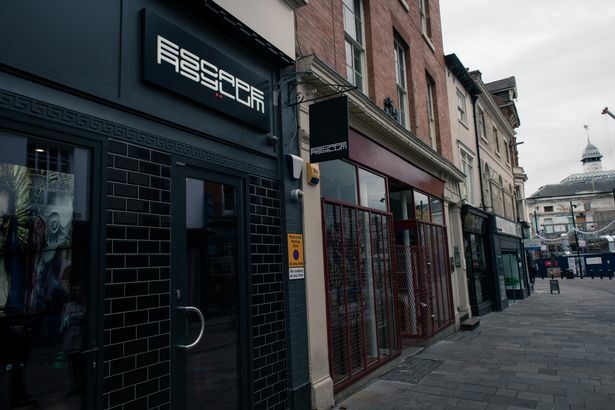 Located on Hotel Street, the new venue is housed in the basement of Spirits bar and the owners believe it may be haunted! When work was being carried out on the new venue, people there reported tools mysteriously moving and a feeling of being watched that couldn’t quite be explained. Is it haunted or was someone just playing a prank? The rooms that you can try right now though are plenty to keep you entertained. Phobia exploits, as the name suggests, every possible phobia you may have, but it’s the Riiitual room that’s really got Leicester residents excited. Themed around King Richard III, the game is set shortly after his death (in 1845) and the aim is to resurrect the King’s restless spirit. Working together to complete a number of physical and mental challenges, participants must work their way though the story to help King Richard reclaim his throne – but let’s just be careful they don’t actually resurrect any spirits for real in this haunted spot. Richard III is famous in the city of Leicester, thanks to his remains being discovered there underneath a car park in 2012. Since then, the site has become a museum and much controversy surrounded the discovery as York (the city where he lived) argued that he should be returned there. Ultimately, it was Leicester who won the right to house his legacy and so this new escape room is just another way to continue that. The escape room experience lasts an hour and a half; 1 hour to get out of the room, plus 15 minutes brief and debrief. Sessions run from 11:15am, all the way until 10pm at weekends (on week days, they stop at 7pm) and prices start from £15 per person, depending on what time you visit and how many players there are. 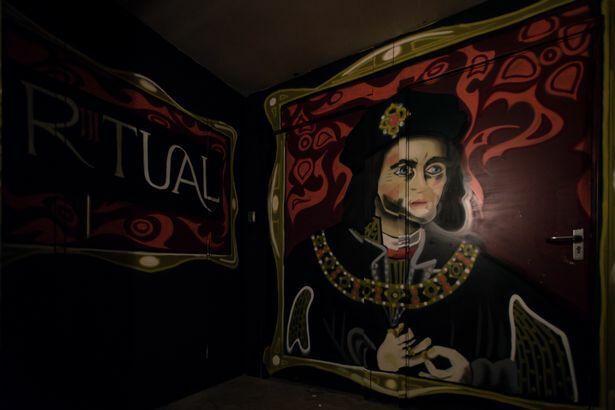 Be sure to check them out if you think you can outsmart the ghost of King Richard III!